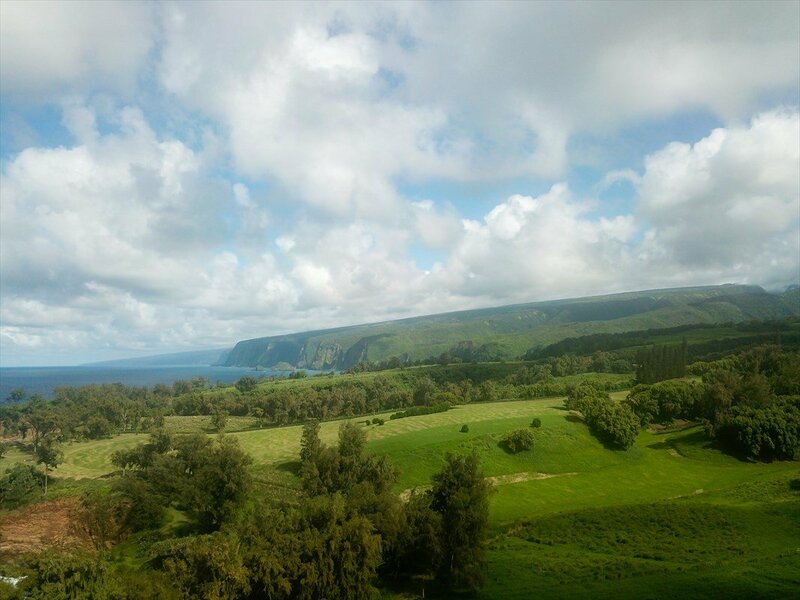 The song Maikai Kamakani O Kohala speaks of the beauty of peaceful Niulii, of going horseback riding near Pololu Valley. 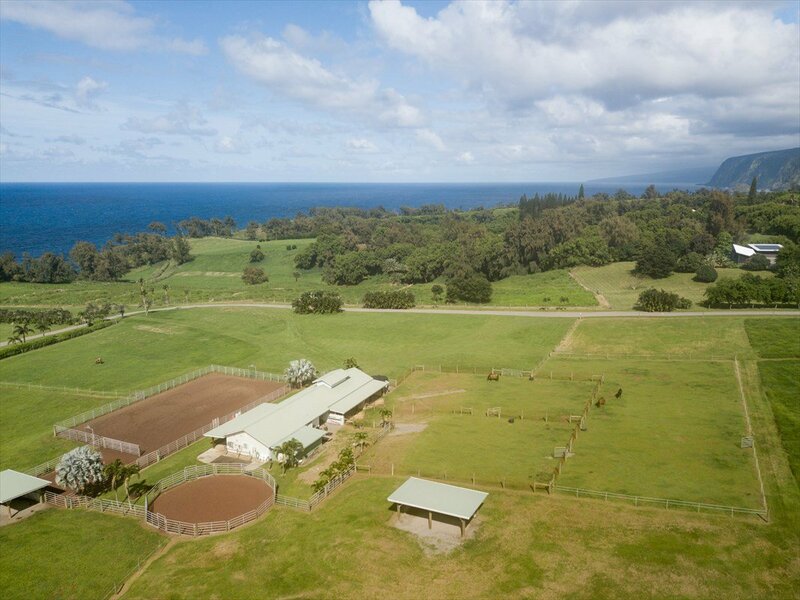 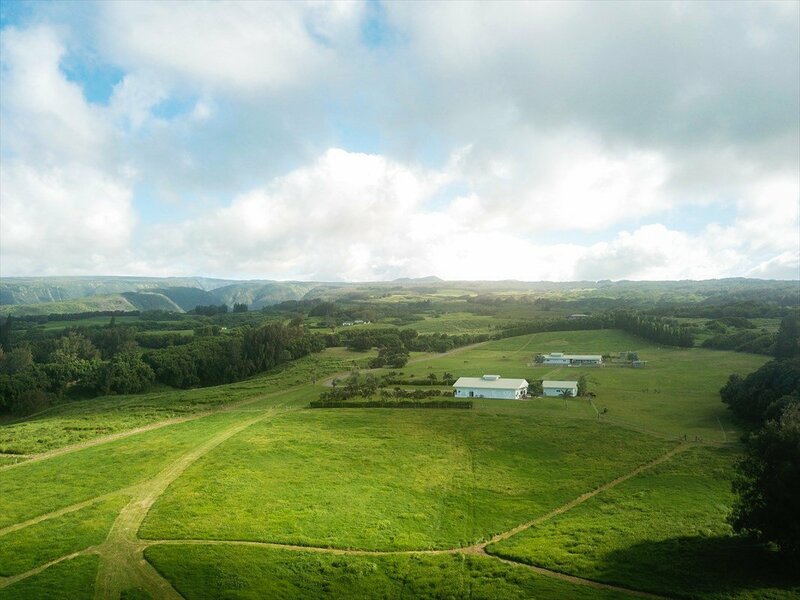 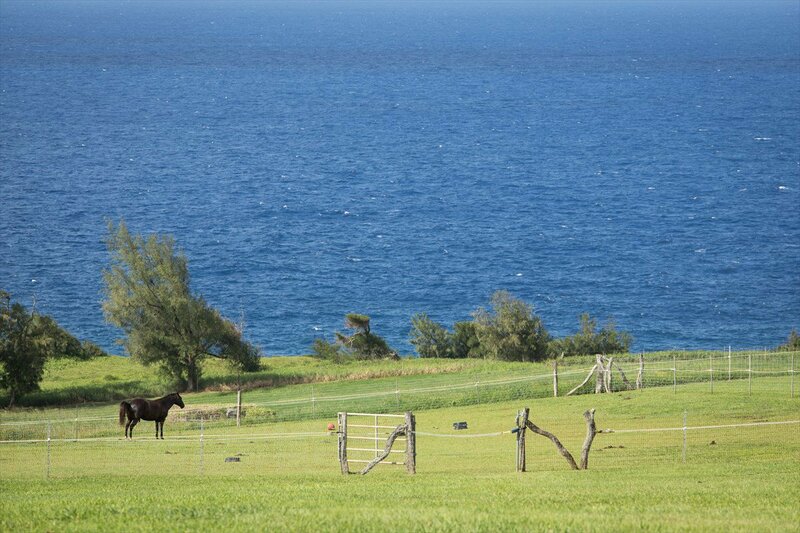 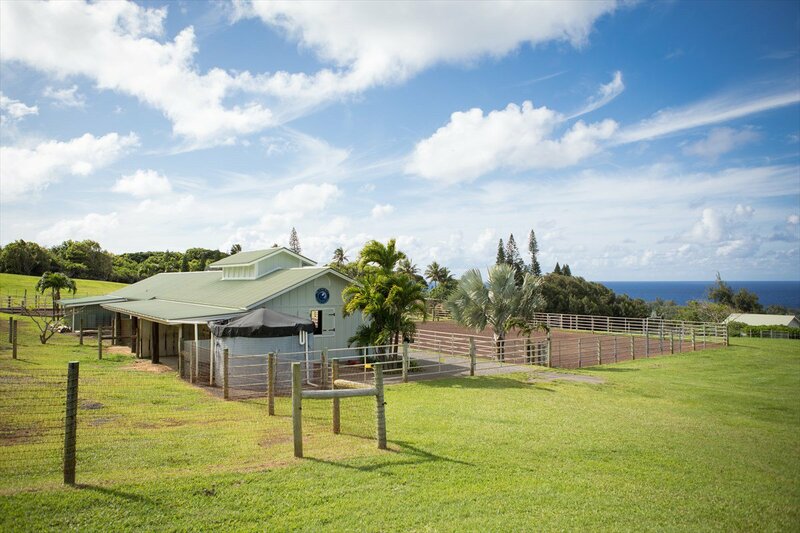 Imagine yourself living that romantic story at this 26.72 acre ranch with an exclusive oceanfront access easement in Niulii, North Kohala. 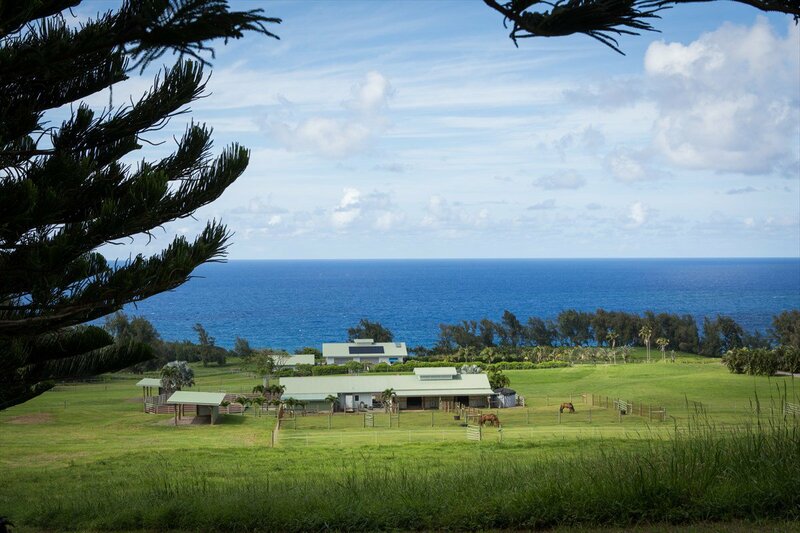 Ride along the oceanfront with views of the valleys stretching above, breaching whales in the ocean below, and Maui in the distance. 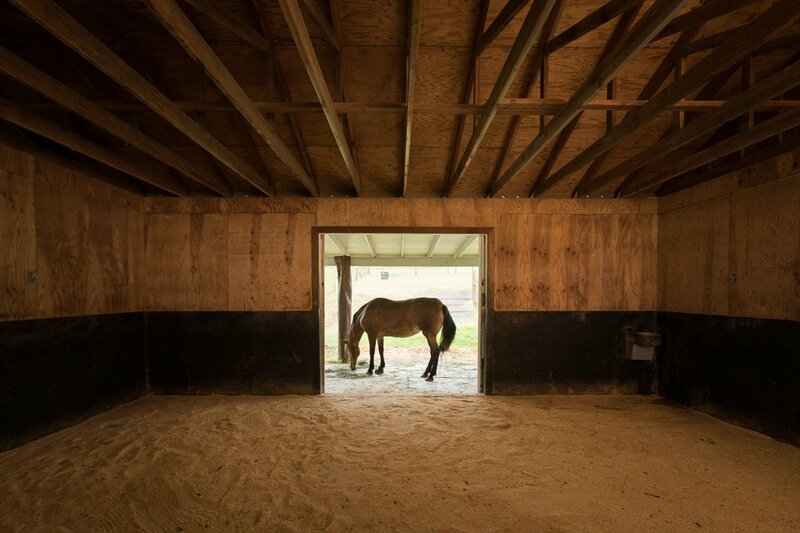 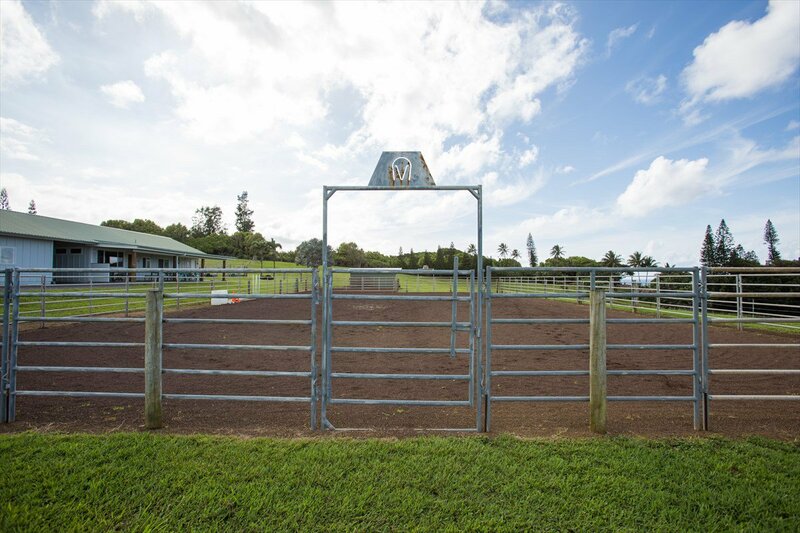 The current owners built all the infrastructure for a true equestrian estate. 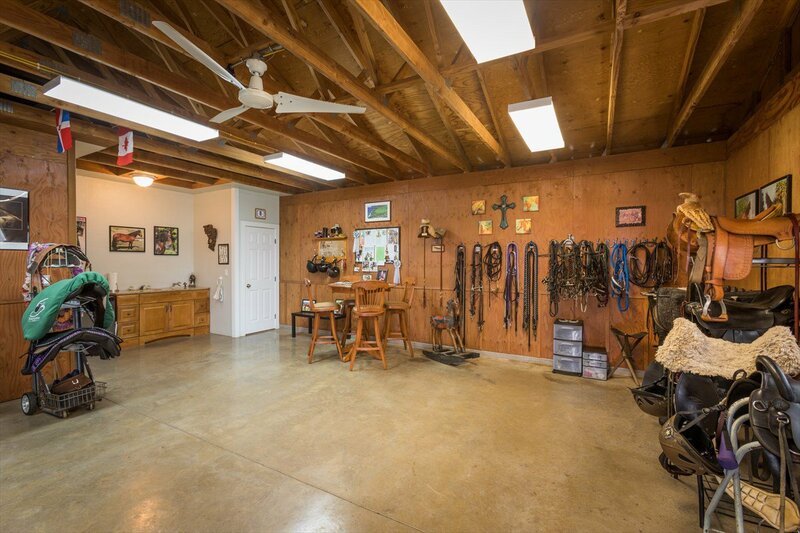 The upper part of the property has a breeding barn with tack room and office/meeting room, multiple paddocks, round pen and arena. 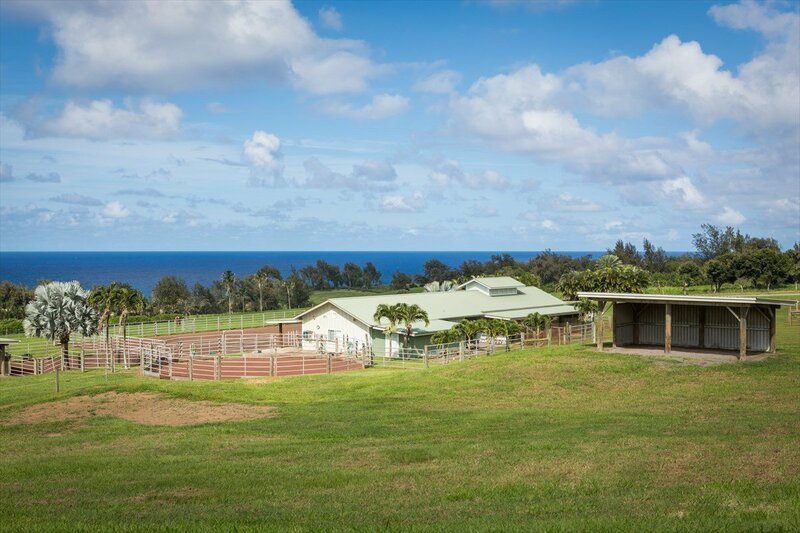 Closer to the ocean two more farm buildings enclose over 4,500 sq ft including managers quarters. 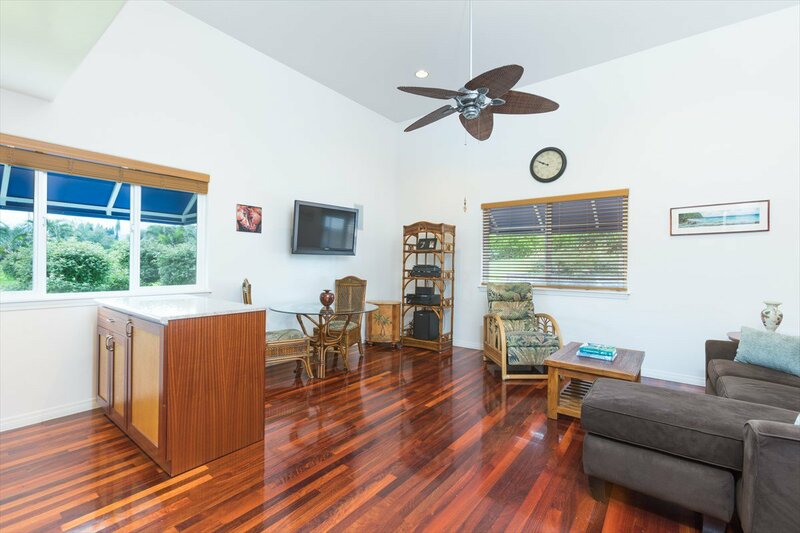 The owners have architectural plans drawn up for a main house but have been happily occupying the 1400 sq ft managers quarters consisting of bedroom, bathroom, kitchen with dining and living areas, and upstairs office loft. 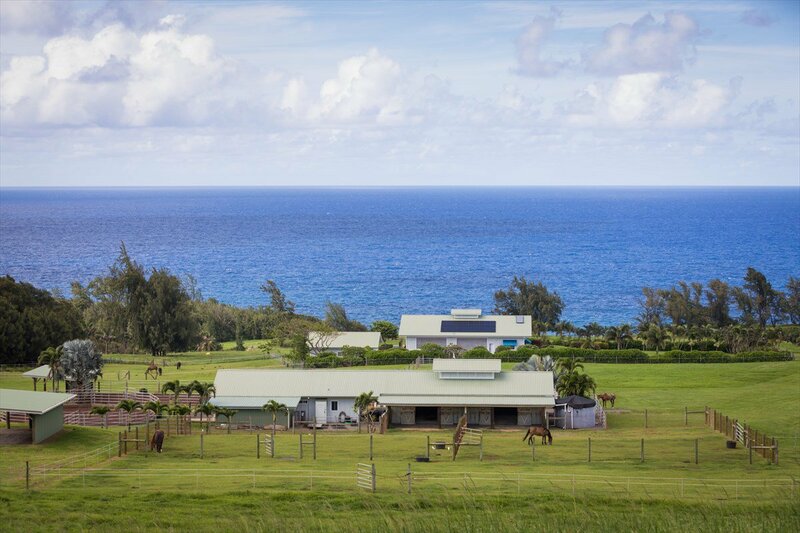 That means a new owner can still build a larger residence to suit their own vision and needs. 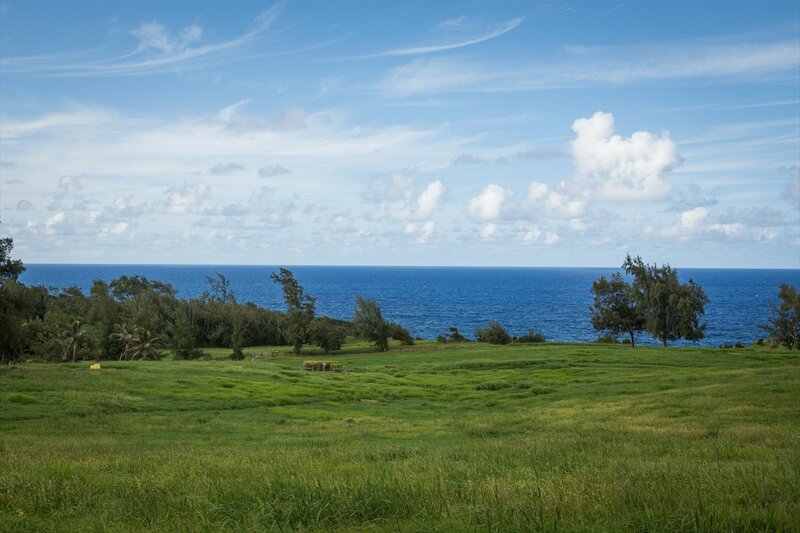 Part of a small subdivision with shared road and gate, this is one of three parcels which were granted exclusive easements over the bordering section of the oceanfront parcel. 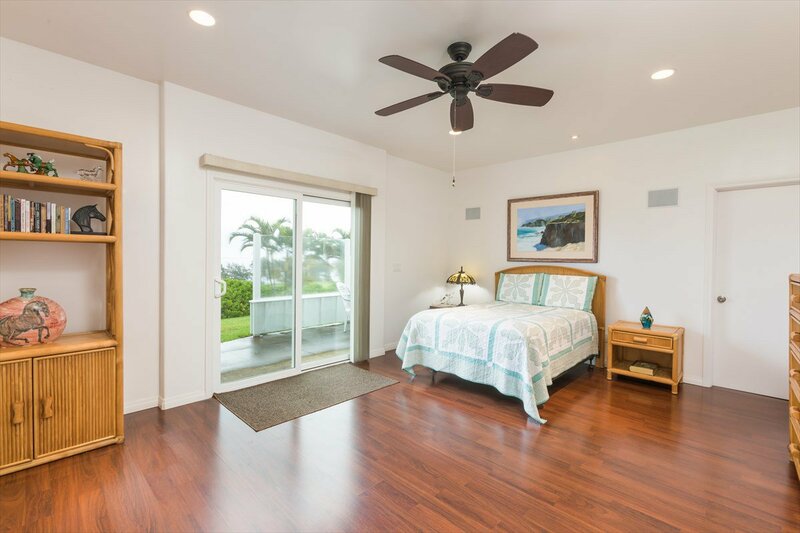 Nothing can ever be built in front of you, and no one else can use it, thus you enjoy all the benefits of an oceanfront property without the responsibility. 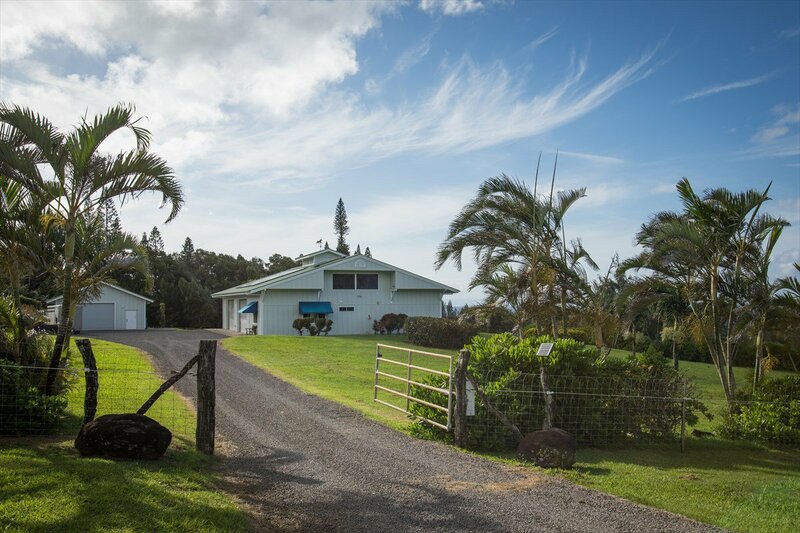 The property has County water plus a catchment tank at the barn, HELCO service as well as photovoltaic. 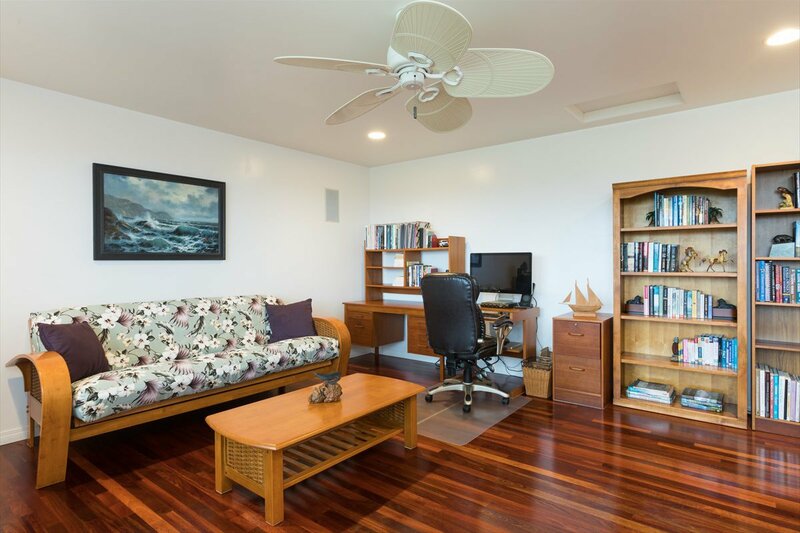 Internet/TV via satellite. 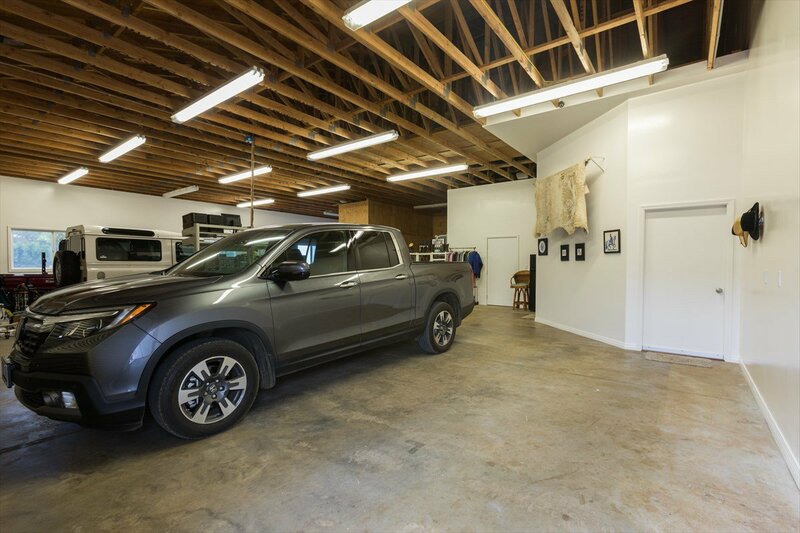 The equipment garages and barn would be easily converted to serve any kind of farming use. 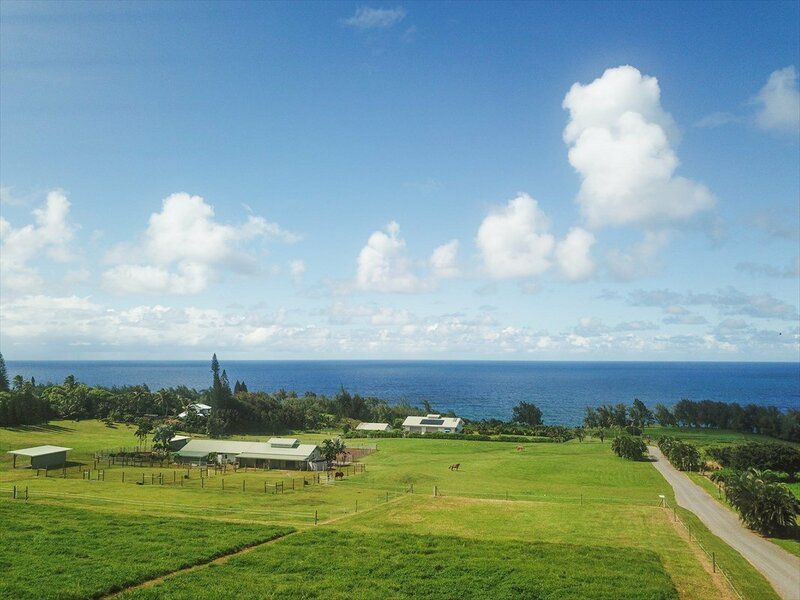 Ample rainfall and sunshine makes this area prime agricultural land. 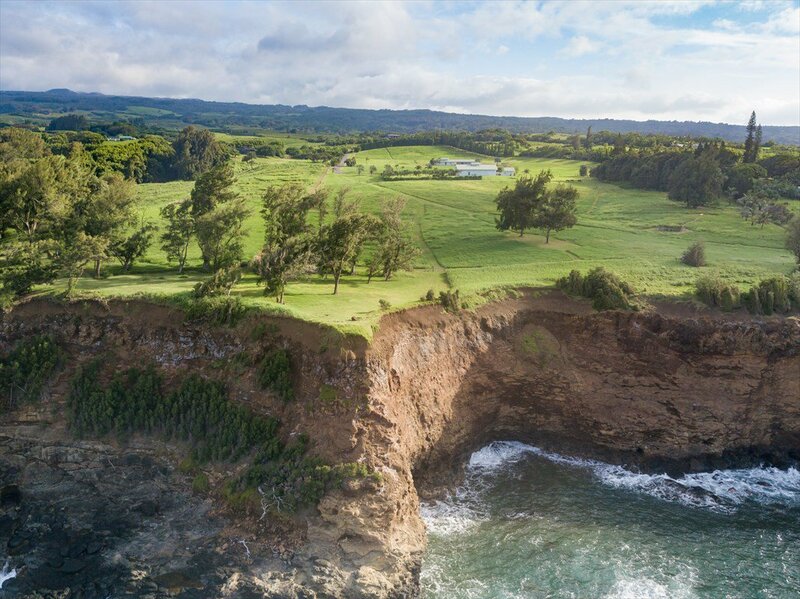 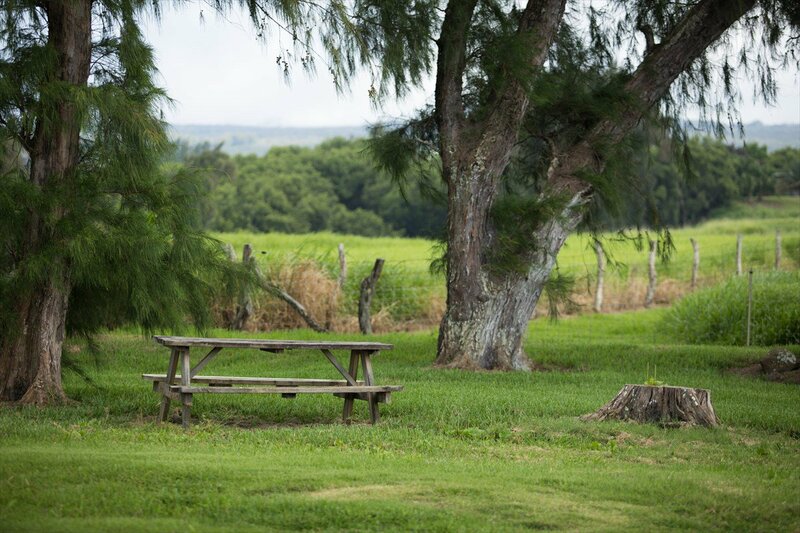 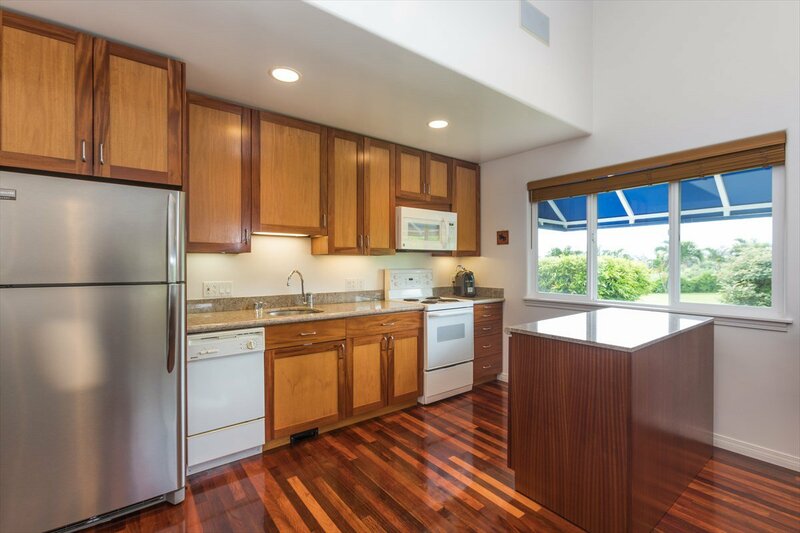 The amenities of Kapaau and Hawi-restaurants, galleries, shops, Kamehameha Park for recreation, weekly farmers market— are a few miles from the property. 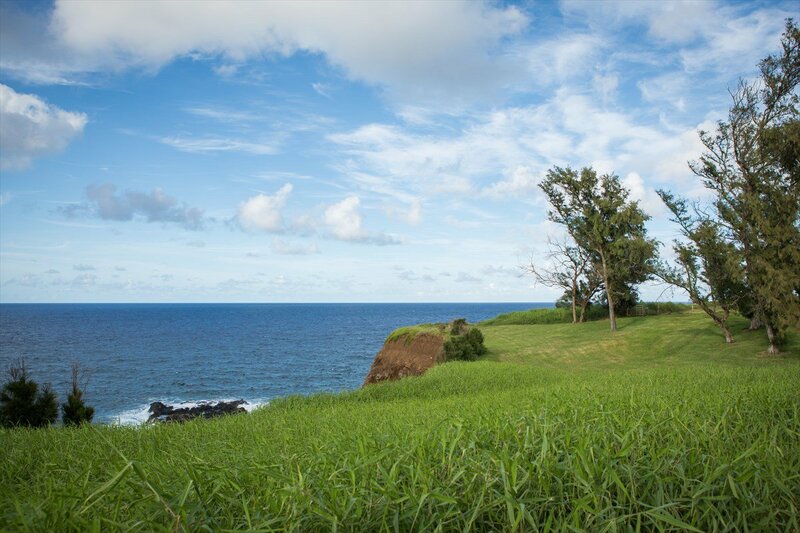 The famous beaches of the Kohala Coast are a 40-minute drive. 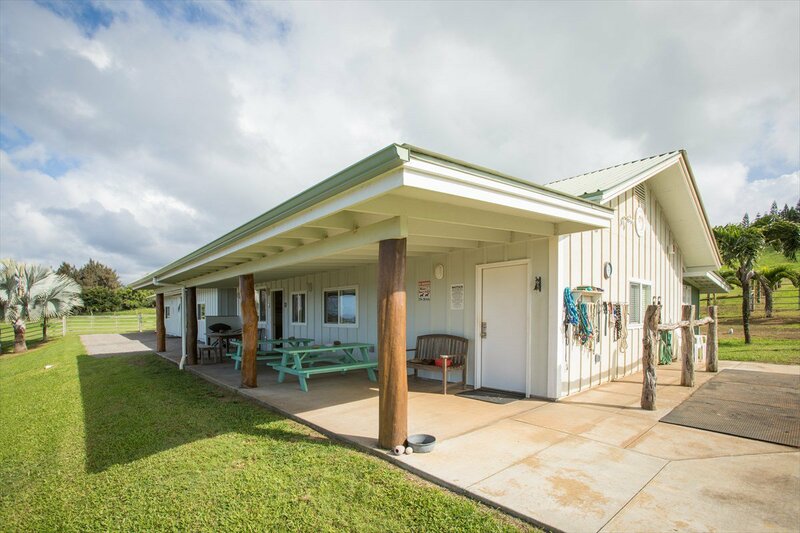 Hawi's Upolu airport can accommodate a small jet; Kona airport is 75 minutes.